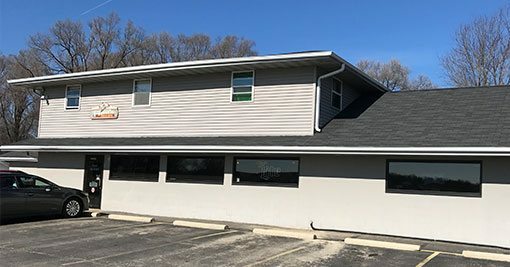 "Waukesha County's BEST Burgers, Fish Fry and Camaraderie"
Finn's Bar & Grill was established in 1983 and is conveniently located just east of the Hwy.18/Hwy. 83 intersection, only 3 miles south of I-94. Separate indoor smoking room and seating. 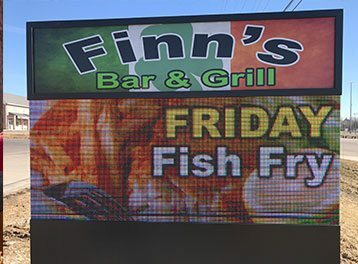 We offer great food and fun which makes Finn's a great place to meet with friend's on a warm Summer night. 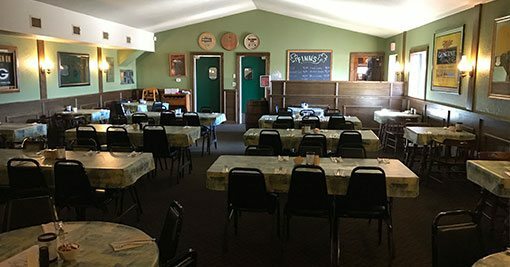 Finn's menu has a great selection of upscale bar food, including homemade pizzas. 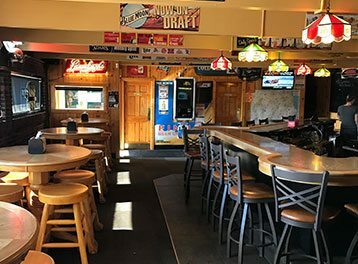 Finn`s Bar & Grill has been the place to go grab a cool one, relax, and enjoy delicious comfort food and good company. 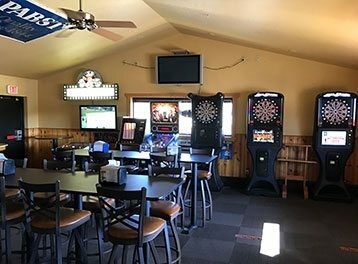 Besides catching the latest game on anyone of their seven TVs, they offer food and drink specials throughout the week. Come enjoy an aluminum pint of Miller Lite during all Milwaukee Brewers games.